So what is an an electric shock collar? Oh how ghastly an electric shock collar for pets! Firstly, we need to remove the words “electric and shock”. These words are misleading implying a degree of intensity which does not accurately reflect the nature of the stimulus. Shock is too much of an emotive word. These electric shock collars deliver an aversive stimulus but do not induce a state of shock. The stimulus is lower than the sensation delivered by a tens machine and is similar to the static shock received from a nylon carpet. It is not an electric shock that is delivered. The training levels are lower on a containment fence collar. With a containment fence the pet is in contro;l with a remote trainer a human is in control. The containment fence collars are small and lighter. 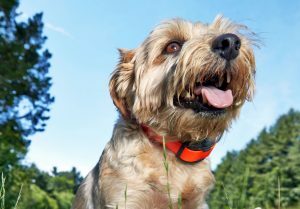 What are the benefits of a remote training collar? 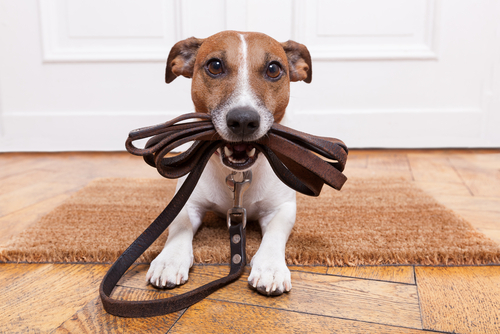 Some may argue that there are no benefits to using a remote training collar. It is usually from the people who refer to the collars as “electric shock collars”. 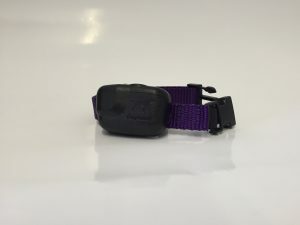 When used correctly by a qualified trainer these collars can be a life saver for many dogs. 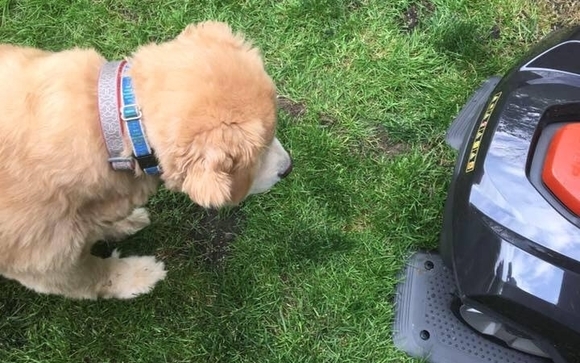 Dog’s that have not responded to solely positive training protocols and have behavioral issues can be re-trained with an e-collar. This may well save the dog from being euthanized or shot by a farmer. Respected dog trainer Jamie Penrith of Take the lead Training is a supporter and user of the collars has been instrumental in changing people’s opinions on their use. 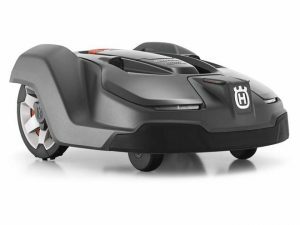 He has talked openly about the benefits and posted videos to his facebook page and you tube channels to demonstrate these devices. Frustratingly many of those opposed to training collars have never even used or seen a collar in action. Just as people dogs are not a one size fits all and what works for one dog may not work for another. All dog training involves an element of negative reinforcement you cannot train a dog with a solely reward based training. Many well respected trainers use an advocate the use of these collars. What are the benefits of a containment fence? Freedom and safety are the key words to use when considering a containment fence. Again, an electric shock collar is completely inaccurate. The stimulation delivered by the containment fence is 250 times lower than a stock fence. For many cats and dogs they are a life-saver. Each year in the UK there are 300,000 pets killed or injured on the UK’s roads. Many owners have tried all types of traditional fencing and are concerned for their pets safety. A loose dog can cause an accident or kill livestock; they could even be run over or stolen. 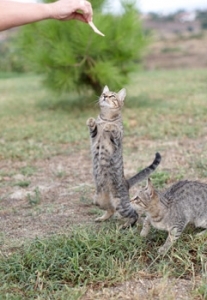 Of course, some cats are happy to be kept indoors but other require their freedom. Also, housing cats solely indoors can cause obesity and urological problems. By installing a containment fence the owner can give their cat access to the garden but keep them safe and away from the road. A containment fence is also very flexible and can be used to fence areas that are not suitable for traditional fences at a fraction of the cost. Those against electric shock collars will argue that the collars cause pain, fear and suffering and yet the scientific evidence speaks for it’s self. Owners and users of both remote trainers and containment fences are highly supportive of these products. The research into containment fences carried out by Lincoln University proved there were no adverse welfare affects and bizarrely until Feb 2018 DEFRA maintained that there was no evidence to support a ban for the use of remote trainers collars. In August 2018 the Government announced that they intend to ban remote trainer collars but exempted containment fences. This seems a strange position to take when there have been no new studies. Why the U-turn? To learn more about our fences call us on: 03450 623 623 or email us on: info@dogfence.co.uk today. 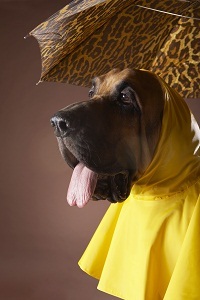 Can dogs predict the weather? We loved this article By Ralph Greco, Jr. It sounds like a headline from a supermarket tabloid but scientific facts support this seemingly amazing claim — which is not so amazing to those of us who own dogs. So many of us have experienced our furry companions barking well before we hear thunder, or have come to enjoy the old head-in-our-lap cuddle just before rain pelts our house. How often do we find our dogs jumping for joy just about the time we hear our weatherman warning of an imminent snowstorm? We’ve all heard those not-so-tall tales of a family’s dog barking so loudly that they alert everyone to danger well before a tornado is even detected. The connection between imminent weather changes and our dogs knowing about them before we do, and often times their trying to tell us about them, is something so many of us have experienced or heard about that we seldom actually question this simple fact of doggy derring-do. It’s less a canine “sixth sense” though, than it is a case of simple science. A dog is more sensitive to the drop in barometric pressure and the shift in the static electric field that comes prior to climate changes. 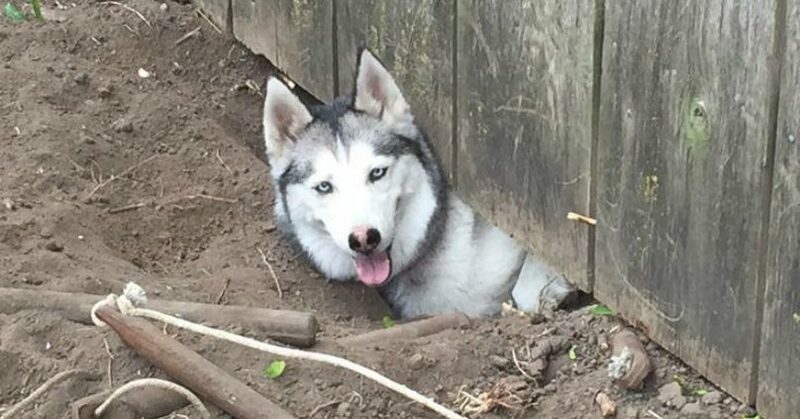 With severe weather imminent, like the often quick turn-about a tornado brings, or the severe conditions in the wake of an approaching hurricane, a dog will not only feel those acute changes in electricity and air pressure — all that much more acute in severe weather — but beyond warning their households, they have been known to seek shelter themselves. Have you ever stepped out of your house, taken a hearty inhale and said, “Mmm, it certainly smells like rain?” Well, if you can sniff out that scent, your dog can too — their noses can detect concentrations of chemicals we couldn’t even imagine. When it comes to the smell of ozone in the air attributed to lightning, rest assured your pooch will smell it before you do! And what about far-off thunder? Canine hearing is close to twenty times more sensitive than ours. Those rumbles we might not even hear until they are upon us as full-blown thunder are sounds and vibrations your dog will certainly hear or feel well before you This is why all that rattling really disturbs some dogs when it finally arrives in full fury. Although other animals, from cats to birds to turtles, are known to exhibit behavior related to anticipating storms or changes in the weather, researchers theorize that, because of the way dogs learn, the more often they are exposed to weather changes, the more they will learn to anticipate those changes — and then the changes that come before those, and so on, until they have learned to associate the tiniest of changes with what they have experienced before… and then will surely want to “tell” us about them. Ultimately, we might be better off enjoying a good warm furry cuddle or heeding that loud consistent barking over watching the Weather Channel. 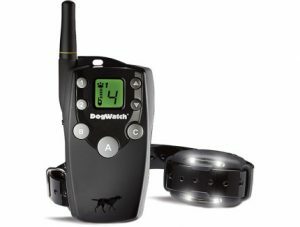 Does your dog warn you of impending changes in the weather, incoming tornadoes, or earthquakes? Tell us about your experiences in the comments! Easter Treats and Decorations Keep Easter lilies and chocolate bunnies in check—chocolate goodies are toxic to cats, dogs and ferrets, and lilies can be fatal if ingested by our furry friends. And be mindful, kittens love to nibble on colorful plastic grass, which can lead to an obstructed digestive tract, severe vomiting and dehydration. Spring cleaning is a time-honored tradition in many households, but be sure to keep all cleaners and chemicals out of your pets’ way! Almost all commercially sold cleaning products contain chemicals that are harmful to pets. Pet parents, take care—fertilizers, insecticides and herbicides keep our plants and lawns healthy and green, but their ingredients aren’t meant for four-legged consumption and can be fatal if your pet ingests them. Always store these poisonous products in out-of-the-way places and follow label instructions carefully. Time to let your garden grow! But beware, many popular springtime plants—including Easter lilies, daffodiles and azaleas—are highly toxic to pets and can easily prove fatal if eaten. Check out this excellent full list—and pics!—of toxic and non-toxic plants for your home and garden. 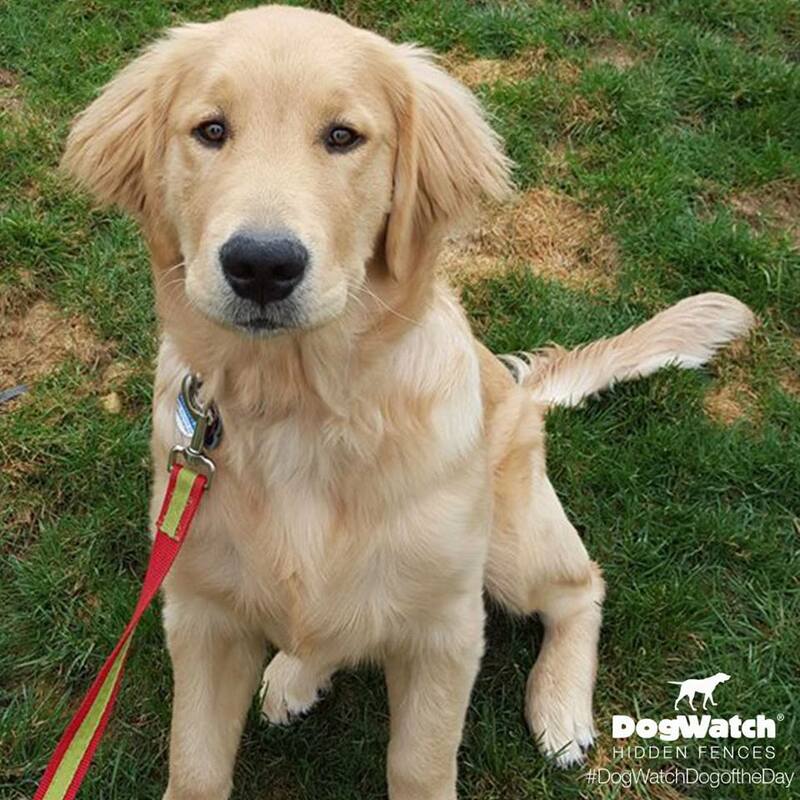 Warmer weather means more trips to the park, longer walks and more chances for your pet to wander off! Make sure your dog or cat has a microchip for identification and wears a tag imprinted with your home address, mobile phone and any other relevant contact information. This weekend we be remembering and paying our respect to those who lost their lives in the two World Wars and other conflicts. During World War I many dogs lost their lives assisting the troops in the trenches. Dogs had a vital part to play in World War One as the complexes of trenches spread throughout the Western Front. Dogs were used as messengers and proved to be as reliable as soldiers in the dangerous job of running messages. The complexities of trench warfare meant that communication was always a problem. Field communication systems were crude and there was always the very real possibility that vital messages from the front would never get back to headquarters or vice versa. Human runners were potentially large targets and weighed down by uniforms there was a chance that they would not get through. In the heat of a battle, there was even less of a chance of a runner getting through as the enemy’s artillery was likely to be pounding your frontline and the area behind it. Vehicles were also problematic as they could breakdown or the ‘roads’ could have been reduced to a mushy pulp and travel on them made impossible. Dogs were the obvious solution to this pressing problem. A trained dog was faster than a human runner, presented less of a target to a sniper and could travel over any terrain. 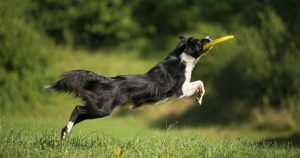 Above all, dogs proved to be extremely reliable if they were well trained. A dog training school was established in Scotland and a recruit from this school traveled over 4000 metres on the Western Front with an important message to a brigade’s headquarters. The dog traveled this distance (war records classed it as “very difficult” terrain) in less than sixty minutes. All other methods of communicating with the headquarters had failed – but the dog had got through. Dogs also had another role to play on the Western Front. For men trapped in the horrors of trench warfare, a dog in the trenches (whether a messenger dog or not) was a psychological comfort that took away, if only for a short time, the horrors they lived through. It is said that Adolf Hitler kept a dog with him in the German trenches. 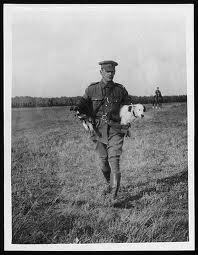 For many soldiers on any of the sides that fought in the trenches, a dog must have reminded them of home comforts.